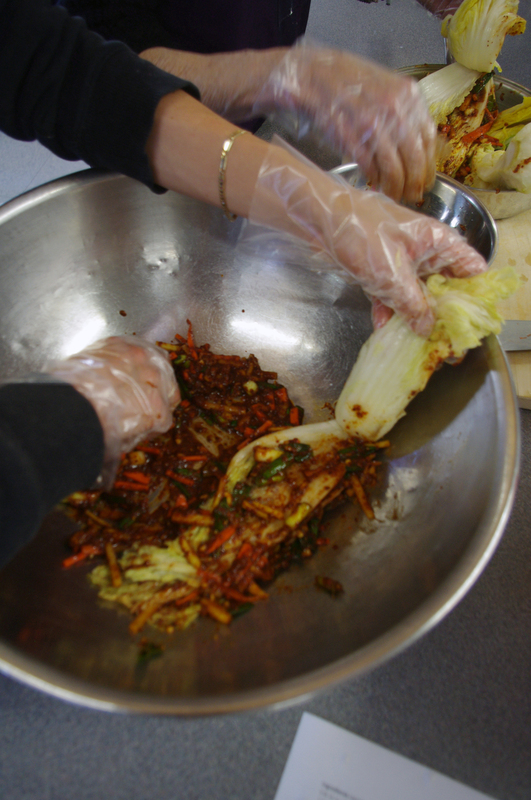 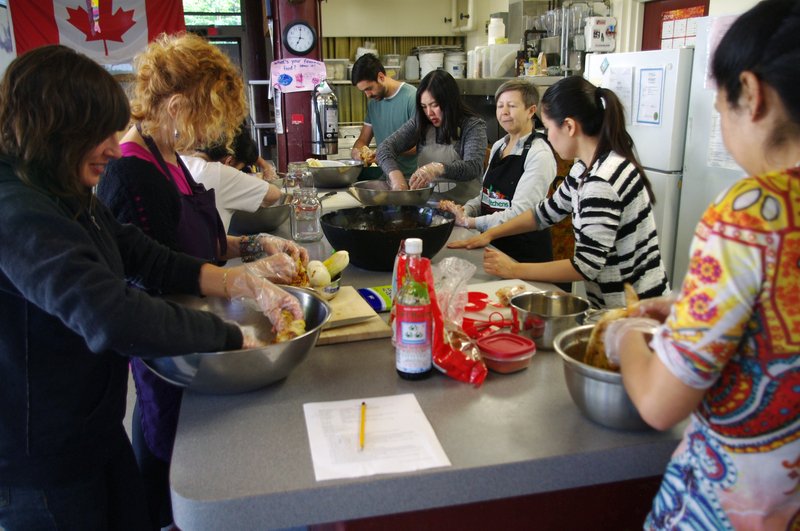 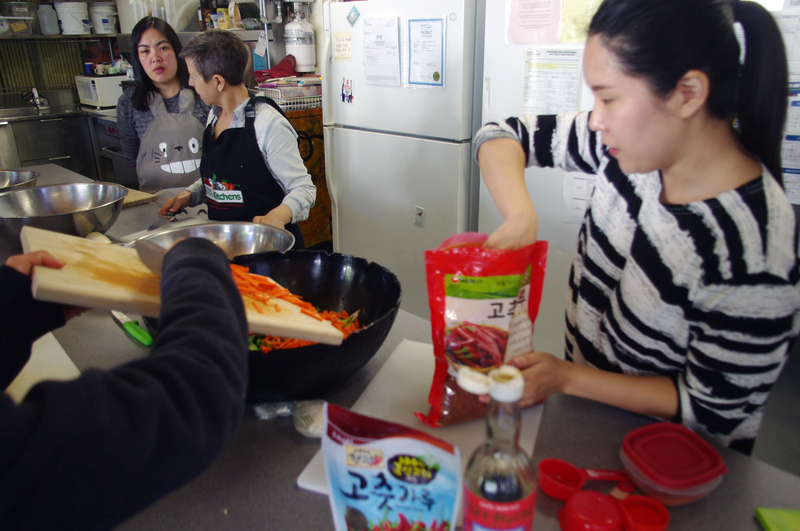 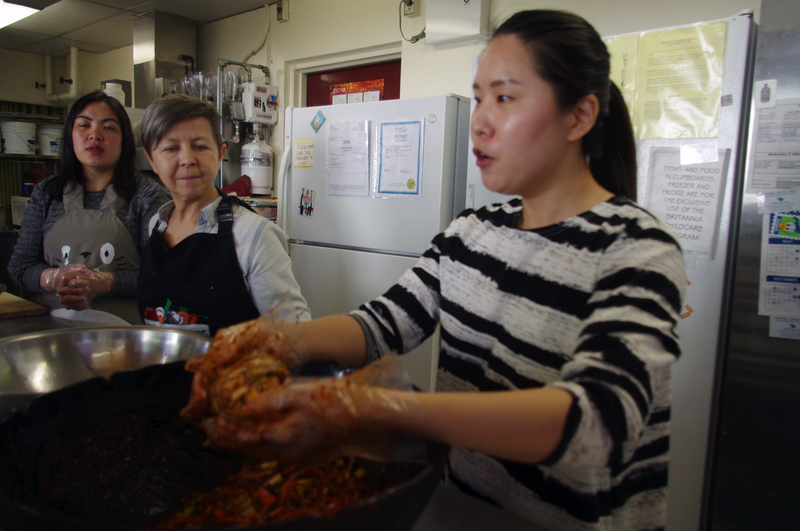 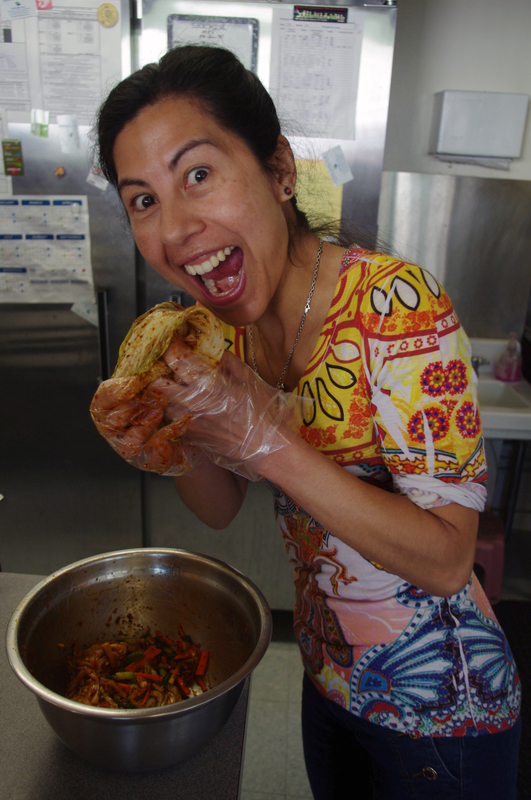 Had a great Kimchi workshop recently led by Sarah Lim. 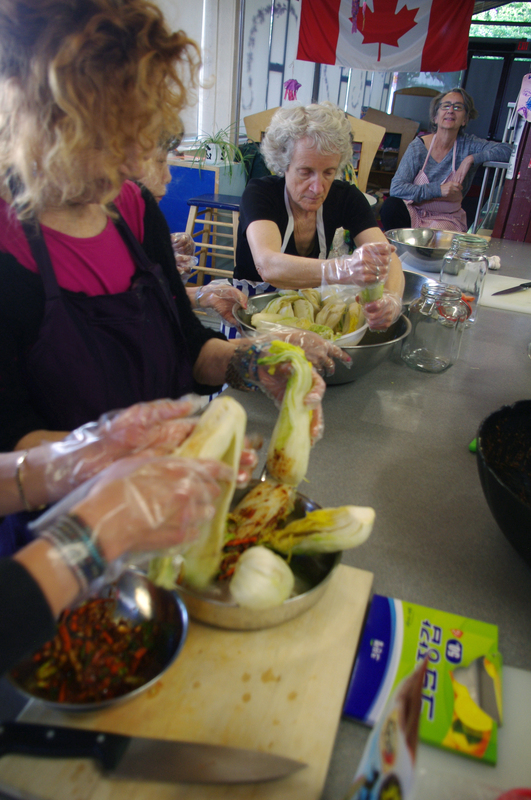 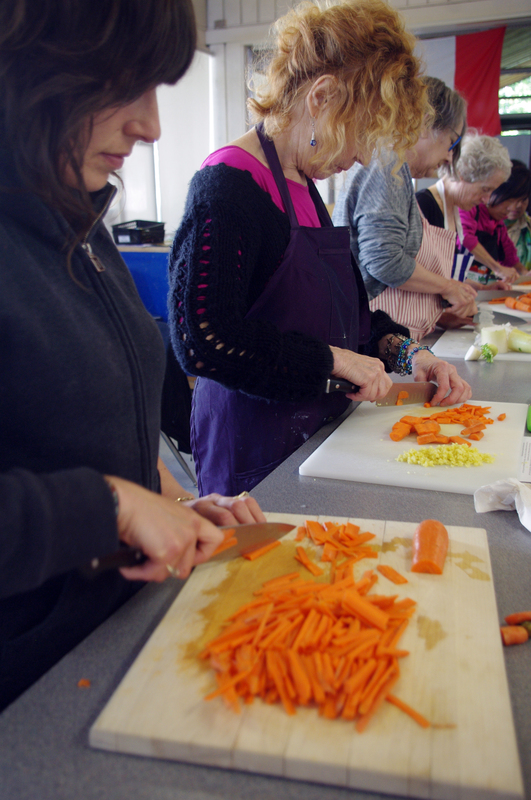 Kimchi workshops are quite popular with people interested in the health benefits and great taste. 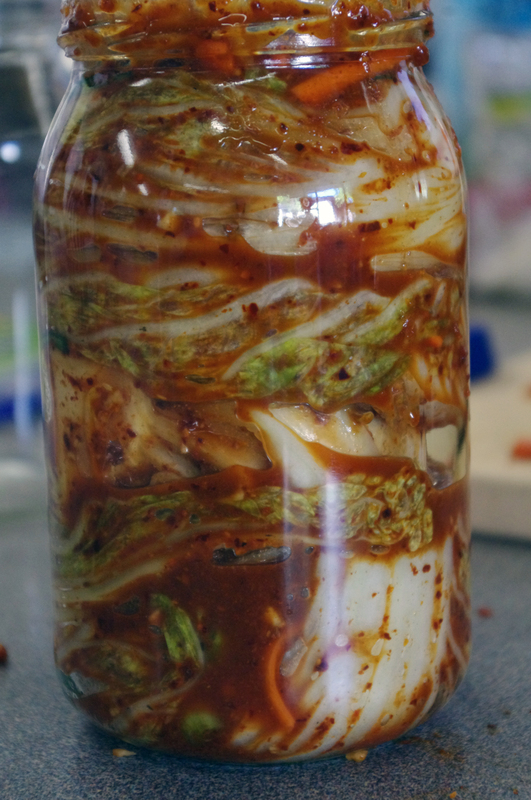 Kimchi is a high fiber, and nutrient-packed side dish full of a range of vitamins such as vitamin A, vitamin B1, vitamin B2, and vitamin C. It is also rich in essential amino acids and minerals such as iron, calcium, and selenium and has powerful antioxidants and provides an additional benefit of probiotics as well in the form of lactobacillus bacteria. 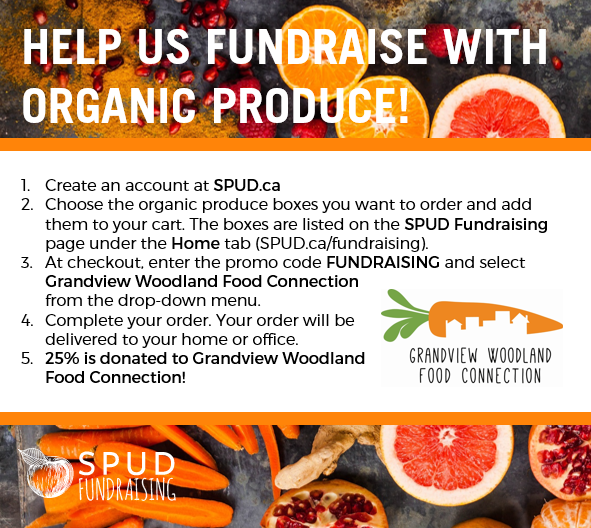 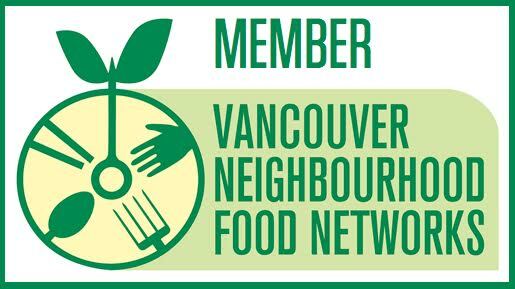 It contains numerous helpful components including capsaicin, chlorophyll, carotenoids, flavonoids, and isothiocyanates and has a low amount of fat and sugar.